Volunteers are a valuable resource to MRCT and we could not operate without them. So come and join our volunteer team and gain some valuable work experience – and the satisfaction of helping a good cause. Volunteers contribute to the work of MRCT every year. 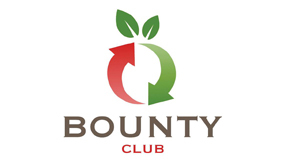 They volunteer in our office, at Maybury Open Door, with Harlow Foodbank or with the Bounty Club. Full training will be given and you can work flexible hours to suit your availability and our needs. 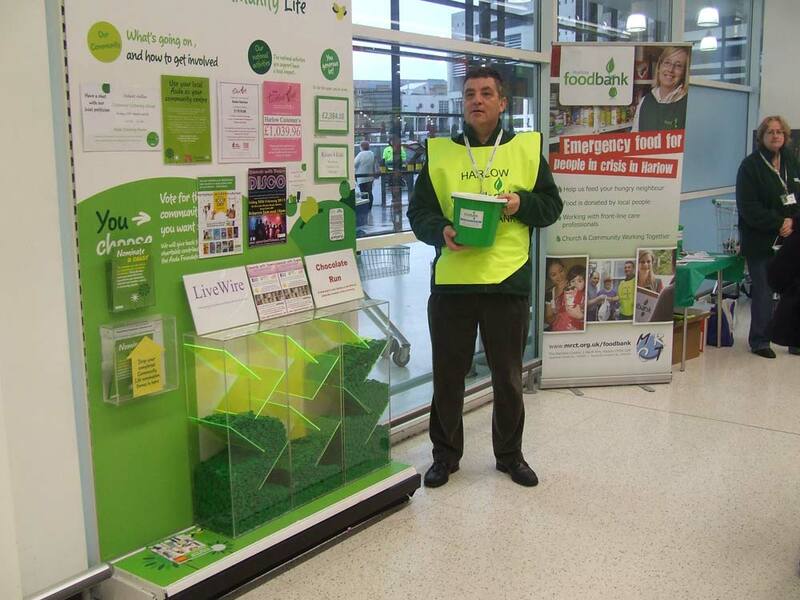 We do ask that volunteers are committed before they apply. All volunteers will be required to undertake a DBS Enhanced Disclosure after the first month of their probation period, which will be funded by MRCT. 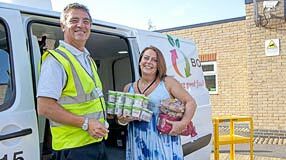 If you have found a volunteer role that you would like to apply for please contact us and we will send your details on to the relevant Manager (Harlow Foodbank, Maybury Open Door or Bounty Club). You can send us an e-mail or telephone us on 01279 724 515 (please leave a message stating clearly your name and contact number and we will get back to you asap). 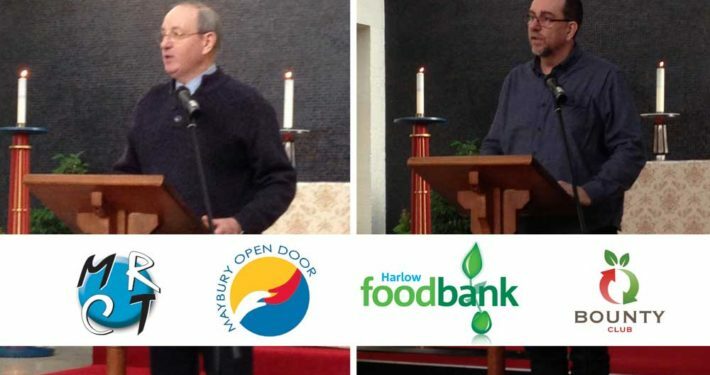 No matter how much time you have available, you can be sure it will make a big difference to people in Harlow and the surrounding area. Our volunteers are essential to everything we do. 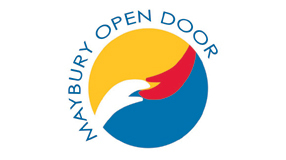 Some areas of our work at Maybury Open Door, Harlow Foodbank and Bounty Club may have a requirement for some lifting and carrying so please check this out when speaking with us.